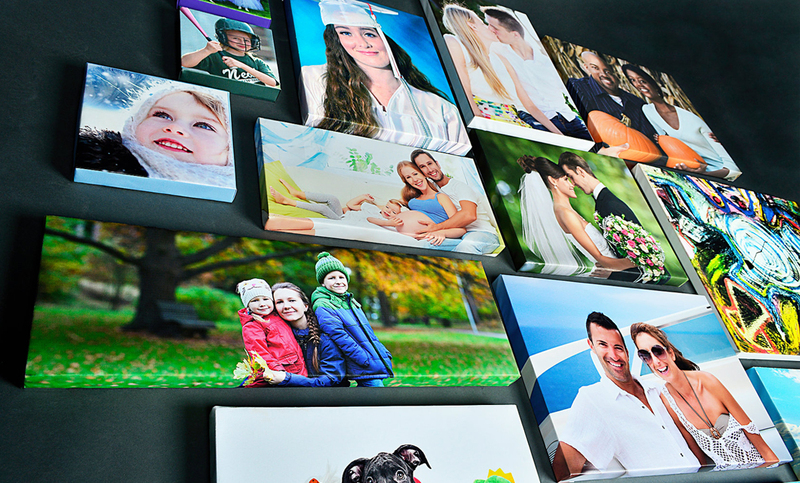 Print your photos & pictures on a beautiful canvas. 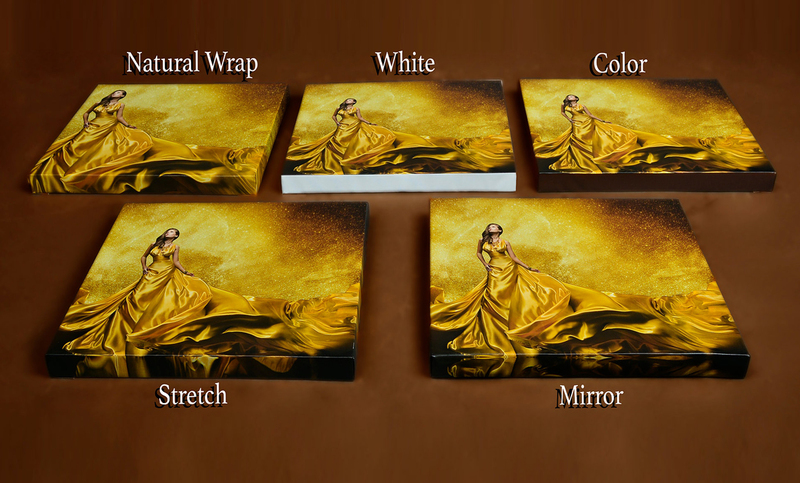 This is perfect for photographers, family portraits, family photos, home décor, artists, birthday gifts & more. 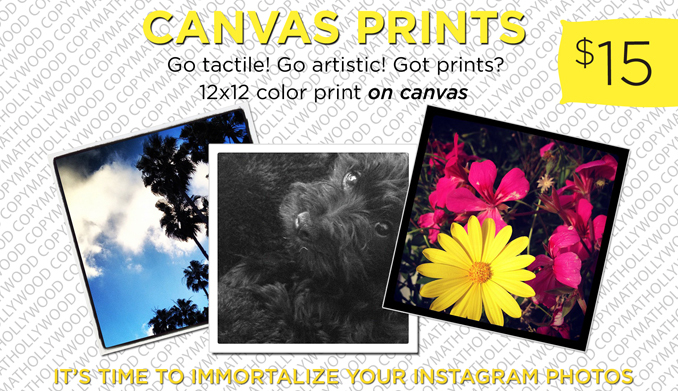 Print your Instagram photos & bring them to life. 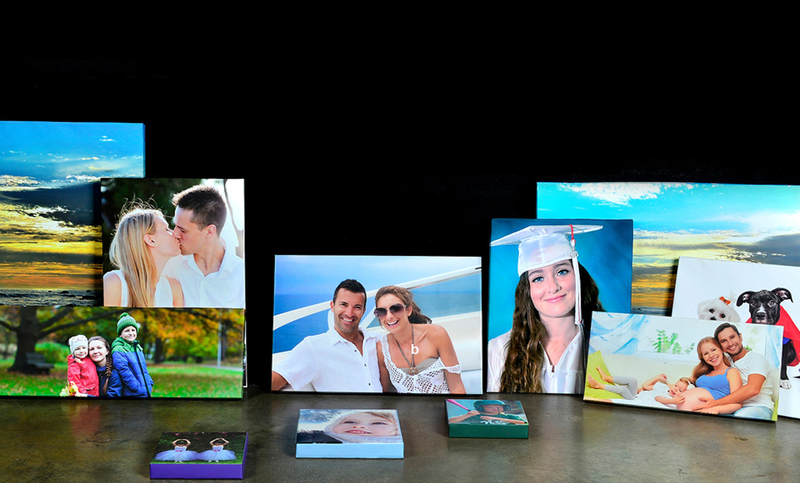 Our state-of-the-art ink & 100% recyclable archival canvas will leave you amazed at our final product. Make no mistake; this print will last for generations!